We are applying for planning permission to build over 150 new homes at University Saint David’s former Townhill Campus in Swansea. Last year, we were selected as preferred developers by UWTSD after a competitive tender process and if granted planning permission we will take over the 12-acre site with the intention of developing an area in the region of 7.5 acres. “Our vision for this new development is to transform the former campus site and deliver a high quality mixed tenure development of 153 new homes that have been designed to make the most of the views and other qualities of the site. 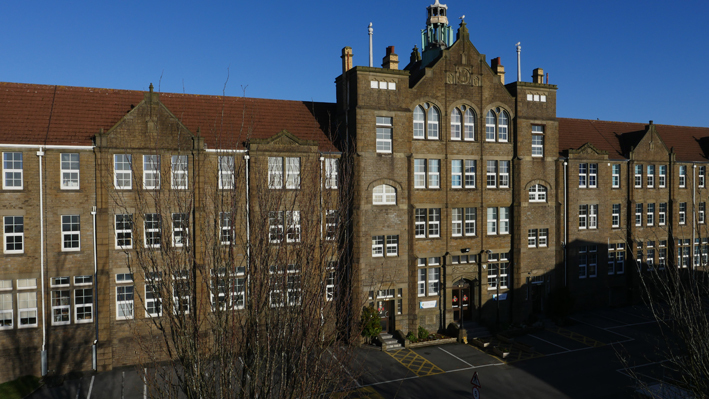 We will preserve the impressive Edwardian college building, overseeing a sensitive conversion and extension of this landmark building into one and two-bedroom apartments that will have spectacular views over Swansea Bay. The remainder of the development will see the inclusion of a new landscaped urban square, generous amenity space and a good mix of one, two, three and four-bedroom homes as well as a small convenience store. UWTSD’s staff and students were relocated from the Townhill campus to their new SA1 Swansea Waterfront location at the end of this year’s summer term in order to start the new academic year at their new state-of-the-art facility. We will be submitting our full planning application in December and are holding a public consultation event on 11th December, 2pm-7pm in the Phoenix Centre, Townhill. This will allow people living in the area the opportunity to find out more about our proposals and comment on the plans. 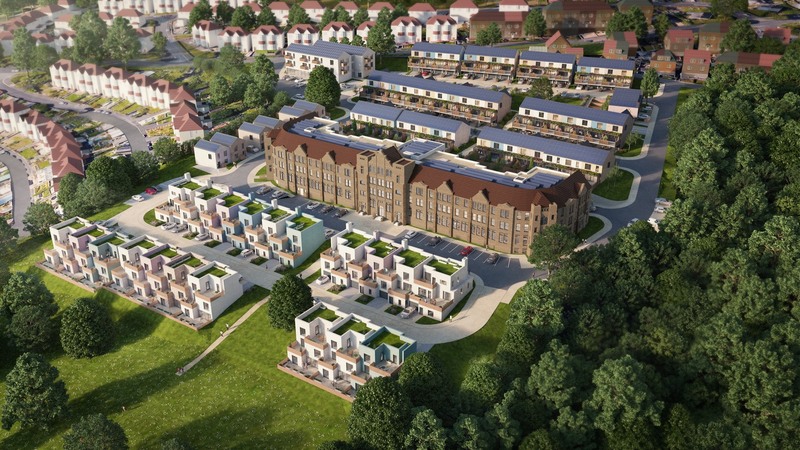 “Pobl will be developing homes at Townhill Campus across the affordable housing spectrum; to rent at affordable levels, to buy through shared ownership and Help to Buy, and we will also offer some for sale on the open market. This means we can be flexible, offering homes that meet the needs and demands of the local market.